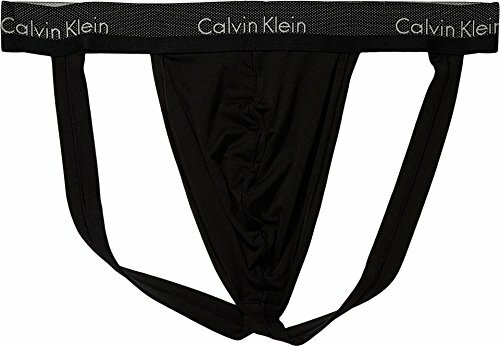 Calvin Klein Underwear Men's Size Chart Fly through the week in the comfortable Calvin Klein™ Light Jock Strap. Part of the Weightless Collection. No-Show Rise sits below the hip level to remain hidden beneath low-rise pants. Ultra-fine, lightweight mesh fabrication delivers breathable all-day comfort. Branded elastic waistband. Contour pouch for added lift and support. 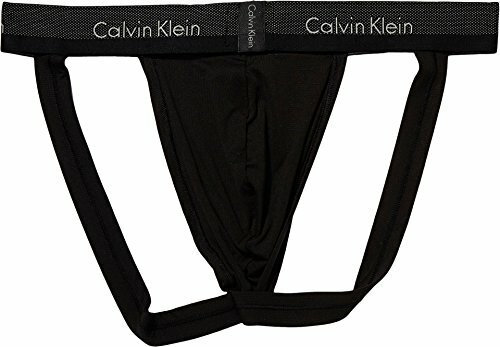 Jock strap boasts a fully open back with dual rear support straps. 74% polyamide, 26% elastane. Machine wash, tumble dry. Imported. If you're not fully satisfied with your purchase, you are welcome to return any unworn and unwashed items with tags intact and original packaging included.